Seatech Aquariums works with the most respected custom aquarium design and aquarium installation company for our clients, both residential and commercial solutions. Our custom aquarium design solutions take all considerations into account, all shapes and sizes and know our clients are getting simply stated, the best solution. We feature custom Acrylic Aquarium Designs and also offer a leading Acrylic Scratch removal service to make sure your new aquarium is in pristine condition at all times. Once we design and build your new aquarium, we offer a white glove installation service to make sure everything is installed properly, working and that your home or office looks better after, than before we arrived. 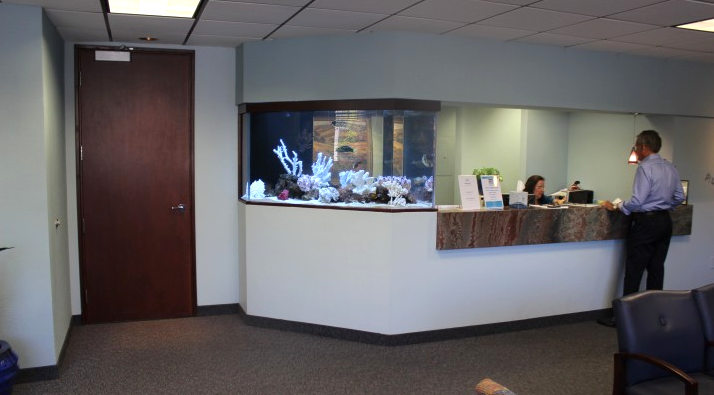 Be sure to call us for your free consultation on our custom aquarium design, aquarium re-designs, acrylic aquariums, aquarium installation, aquarium maintenance and more.